Our first stop in UP Town Center in Katipunan- Casa Verde. 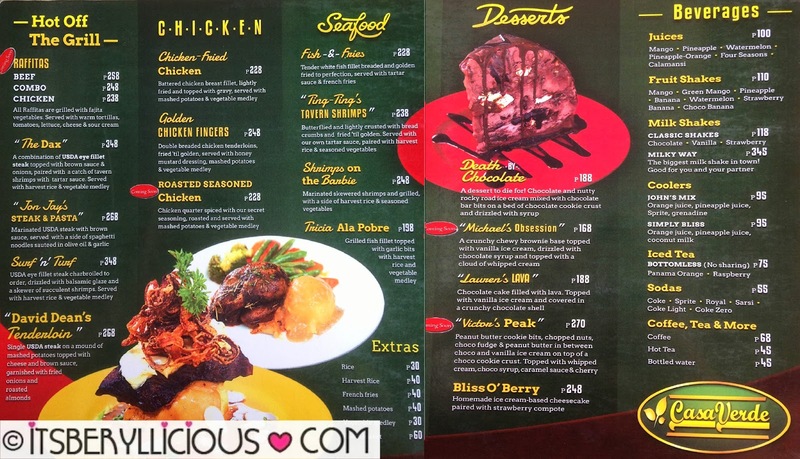 Yes, the famous Casa Verde in Cebu is finally here in Manila! Serving size is huge yet price is so affordable! No doubt loyal patrons and foodies patiently line up for this. D and I enjoyed the sweet and tender ribs to the bones. 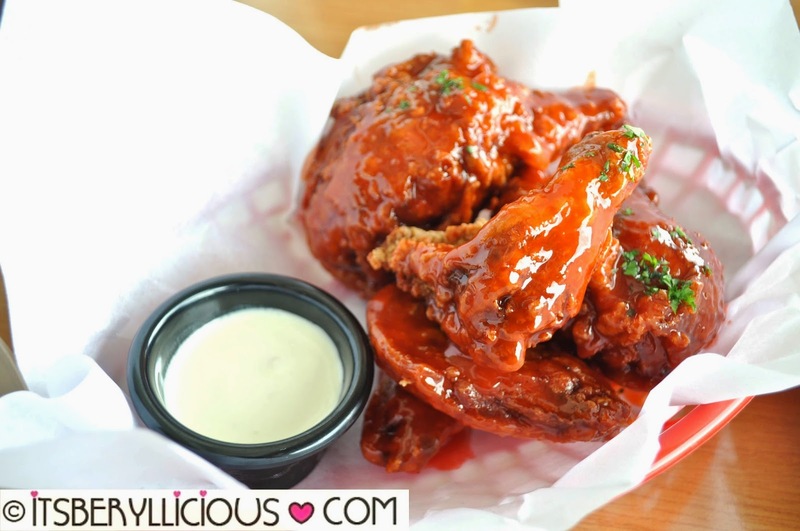 If there is ribs, then there is wings. Two of my favorite food in one place- perfect! The drum part was big but the wing part wasn't. The sauce was very spicy for D. Good thing we ordered their giant milkshake to neutralize the heat. 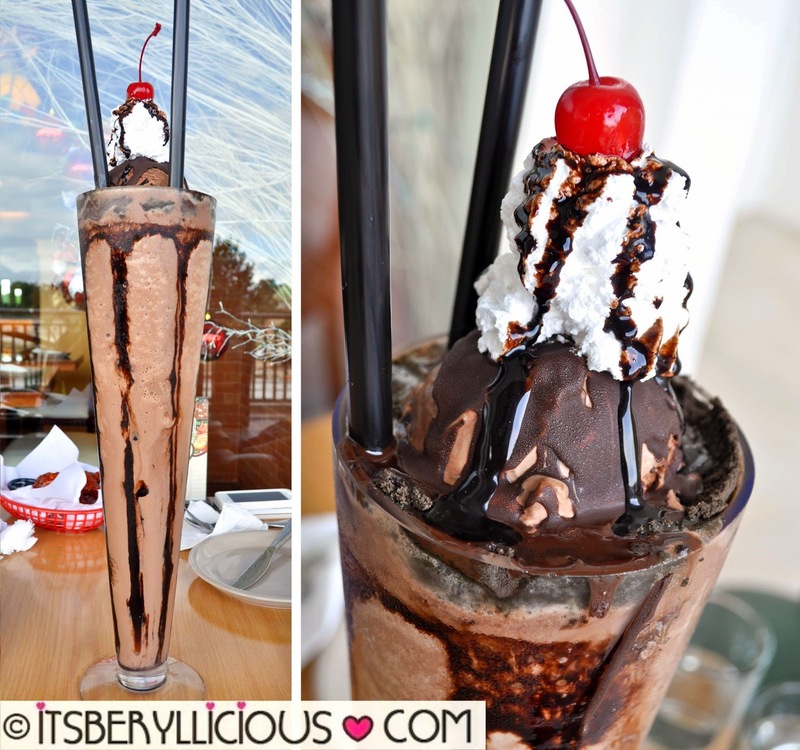 Milkyway (P345)- The Biggest Milkshake in Town! It's indeed the biggest milkshake in town! Can't believe D and I managed to finish this tower of milkshake all by ourselves. We definitely reached our milkshake quota for the year. We had to stand up or put the glass down just to have a sip. The milkshake itself was nothing extraordinary but its size was its novelty. We certainly enjoyed our Casa Verde experience! Everything was good and prices were very affordable. Best to visit on late afternoons to avoid the long lines. Will definitely be back for more! The Casa Verde branch here in Ayala Cebu is always full you're already on the waiting list even if it's still 11AM. 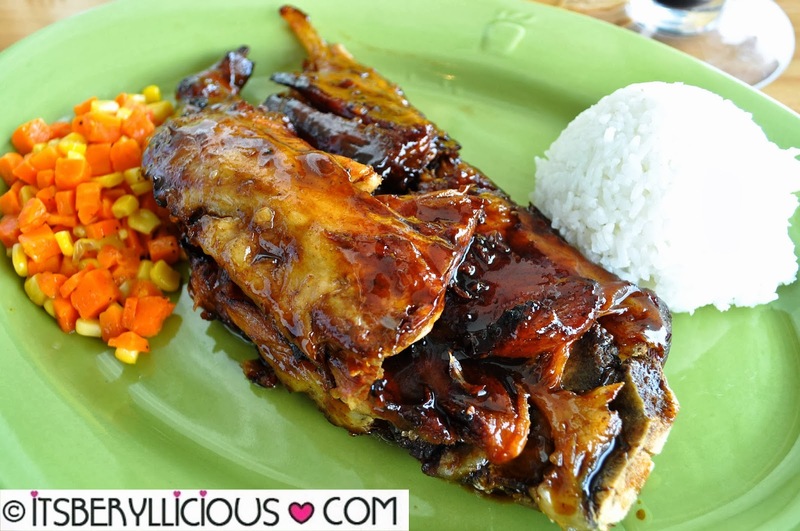 The ribs are a certified favorite but I personally prefer other dishes on the menu except that one. Hehe! Ang weird ko. Glad to know it's still a hit even in Manila. Yes! 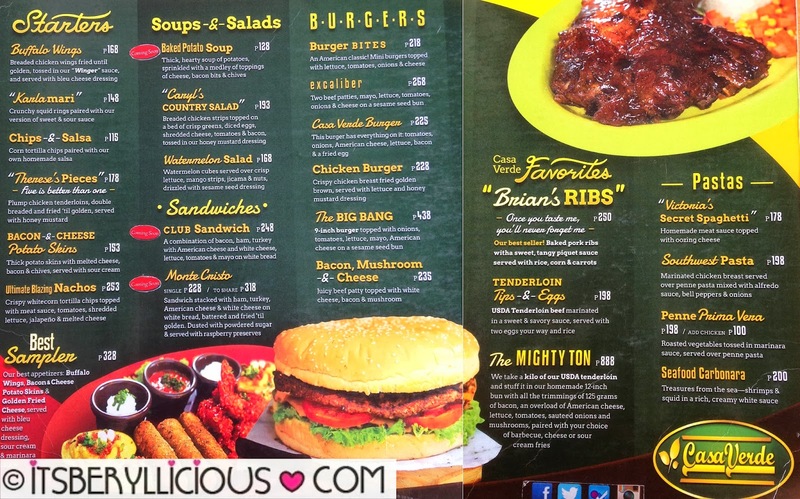 Tried this in Cebu and I really loved Brian's Ribs! Really good pics! The food looks amazing and that desert is to die for! That's a humongous milkshake! 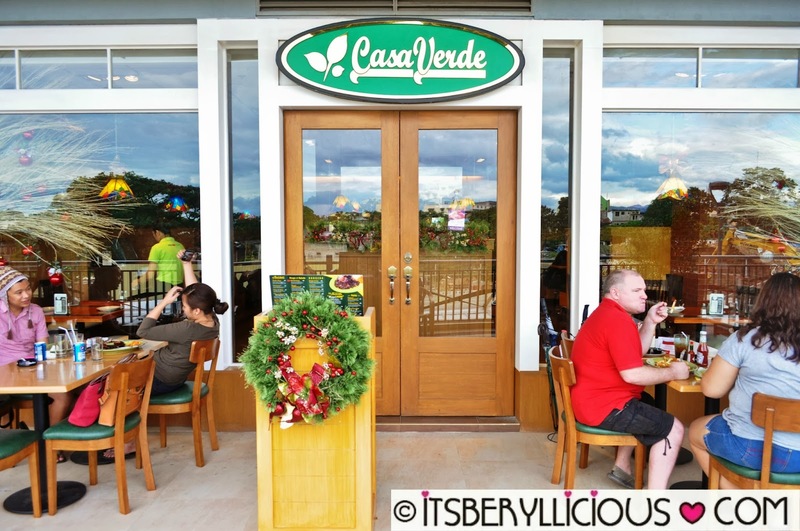 Didn't notice Casa Verde on our last trip to UPTC but will definitely check it out next time. Do they have contact number for reservation?